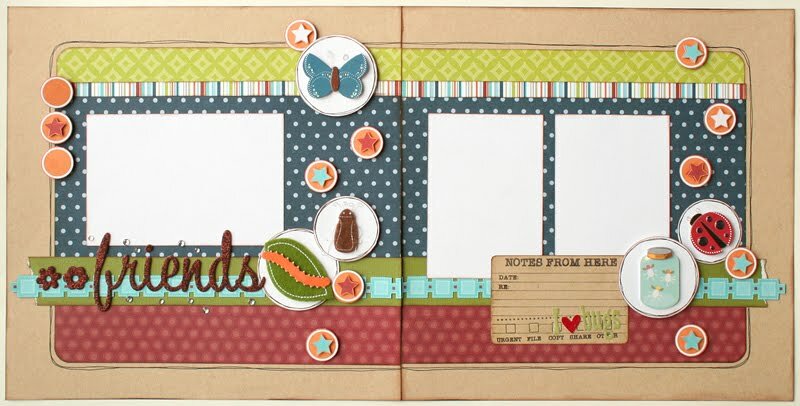 I JUST added this darling layout along with several other doo dads onto our site. Check it out! It is only $11.50 and has the darling glitter title along with a full package of epoxy 3d cardstock stickers! Just go to our website www.apage4allseasons.com and check it out either under her name or the NEW items category! 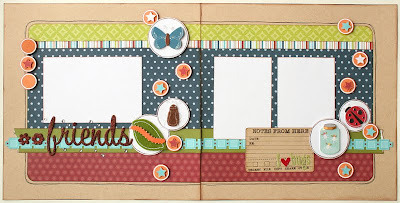 I absolutely LOVE this layout!!! SO cute!